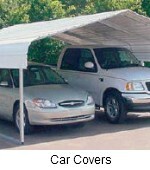 There are many ways to build a carport cover. On this page we will take a look at a few ideas from the state of Missouri. 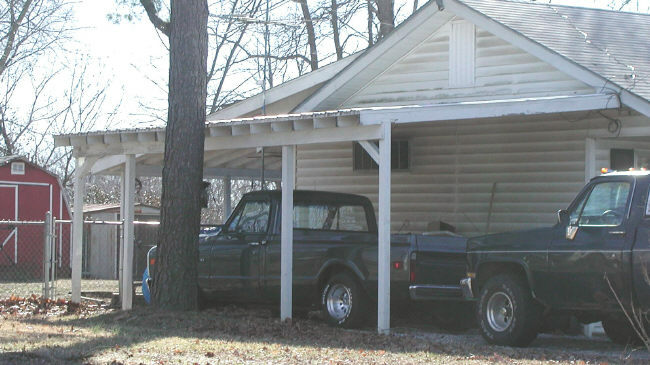 This carport is all wood construction and it was built in such a way as to not look like an add on. The roof is plywood with shingles and a nice attic area was built underneath. 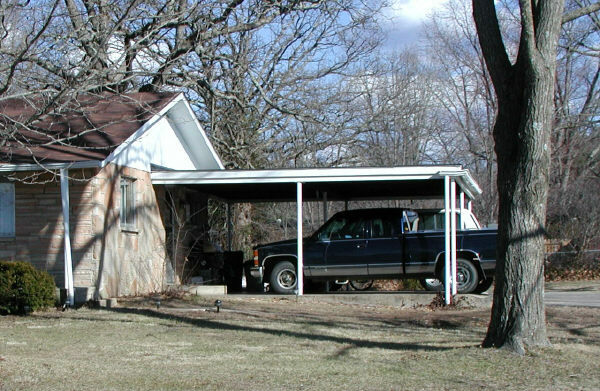 This is a wood carport attached to a house. 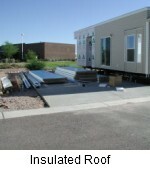 The beams were set on steel posts and mounted to a concrete slab. 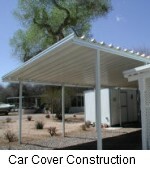 An aluminum fascia cap was added to protect the paint. 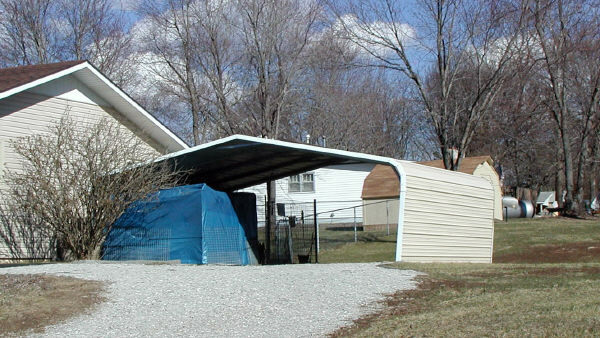 The rain gutter was an afterthought but it is very effective at keeping the roof debris off the driveway. 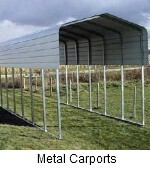 This is a metal cover like the ones that can be found at Wal-Mart and Home Depot. 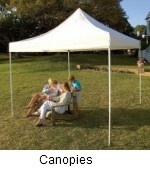 They come in do-it-yourself kits and if anchored well can last for many years. 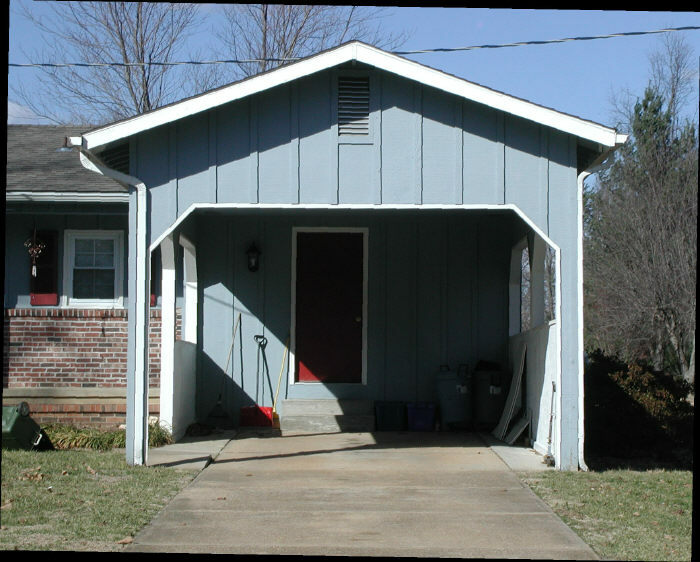 In most cases you will have different options for siding color. When matched to the house, like this one, they don't look bad at all. 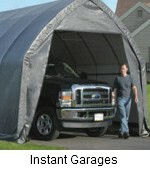 This is a very simple wood carport cover. It uses 4x4 posts and 2x6 rafters. The plywood over the rafters is then covered with felt paper and shingles. There is no way to hide that it was added on but they do make a quality cover at a low price. You may like the ideas below a little better, just click on the photos.